 How to spot fake Classic Chanel bag | iSpotFake. Do you? 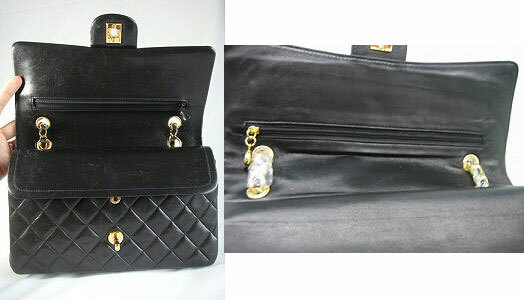 In this article we will give you brief photo review about fake Classic Chanel bag. Let’s go! With fake bags, most of the time the lines of the bag is not clean, the shape is wrong and you can see the overall quality is not even close to the authentic one. 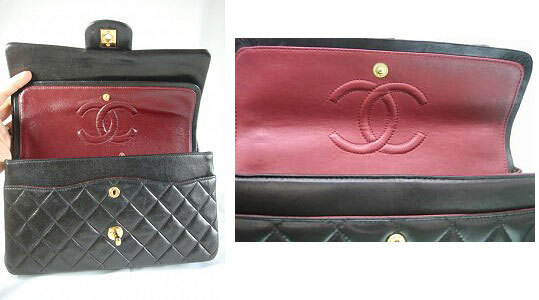 Authentic Chanel bags have superior workmanship. We can see that the fake Chanel has a really heavy quilting compare to the authentic one. From this side view you can see that the perimeter of the flap of the authentic bag does not have any stitching, like the fake one does. 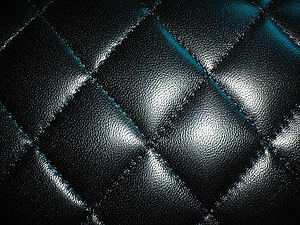 This stitching is actually for the Chanel Caviar leather not the lambskin leather. Most of the fakes that I’ve seen use the perimeter flap stitching on the lambskin leather. One of the easiest to spot a fake Chanel is by looking at its’ back pocket. Fake Chanels usually have the wrong size of pocket. Notice how the fake Chanel has bigger pocket than the authentic one? Also the diamond quilt on the authentic Chanel lined up perfectly while the fake one does not. The top edge of the authentic Chanel looks more like a soft wave while the fake one looks like a flat curve. The inside of the first flap should be smooth. Notice how the inside of the first flap of the fake Chanel is all wrinkly. Inside the second flap there is the interlocking CC logo. This particular fake Chanel has too skinny C’s compared to the authentic one. On this other fake Chanel the interlocking C’s are too fat and too flat. The interlocking C’s are supposed to be raised a little.